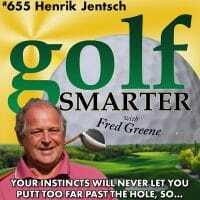 655: Henrik Jentsch is a disciple of Geoff Mangum, is a certified Putting Zone instructor, and has been a Golf Smarter listener for more than a decade. “I’m able to pass along the information I get from your instructors to my students!” He followed the weekly request to reach out to our host by suggesting another interview subject. But Fred quickly realized that Henrik had a lot of valuable information to provide and was invited to be on the show from Germany. 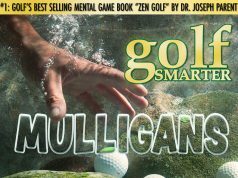 He provides a lot of great information on calibrating a green for your stroke and a couple of helpful drills. WIN! WIN! WIN!! Congratulations to Alan G of Venice, FL. Alan has won the leather cover and 5-pack courtesy of Ray Campbell of GolfSteady.com that we heard about last episode. You can secure one of these very cool packages for yourself at a significant discount. Instead of the usual $99, you can get the Leather Cover and 5-Pack of Golf Steady v2.0 for only $64.95 with coupon code “golfsmarter”. 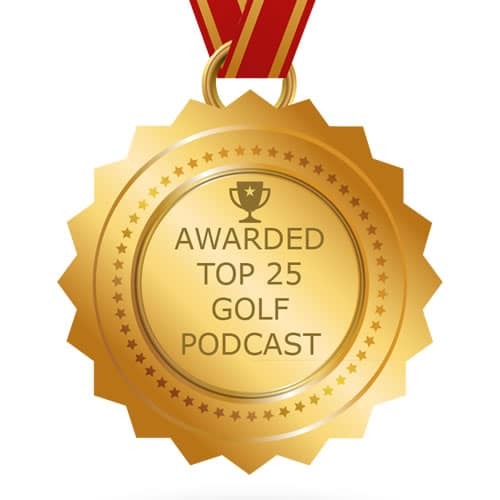 Each week through the end of 2018, we’re giving away a different prize to a lucky Golf Smarter listener. 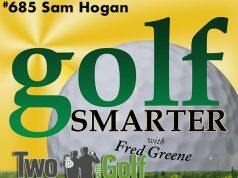 Prizes include free online lessons from some of your favorite Golf Smarter instructors, a SeeMore putter, a High Heat 257+ Fairway Metal, books, DVDs, and more. Click HERE to enter and win. Once you register, you’re eligible for every prize, every week. Deadline for that week’s entry is Midnight PT/3aET each Sunday. The winner will be announced by random drawing at the end of each new episode. Some restrictions apply, see details on our website.